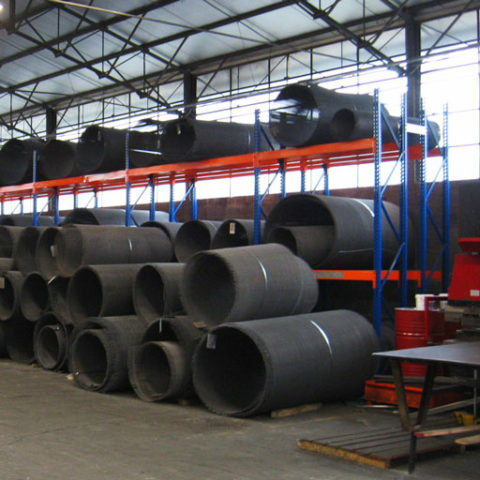 Our News - Sovatec Industriale S.r.l.Our News - Sovatec Industriale S.r.l. 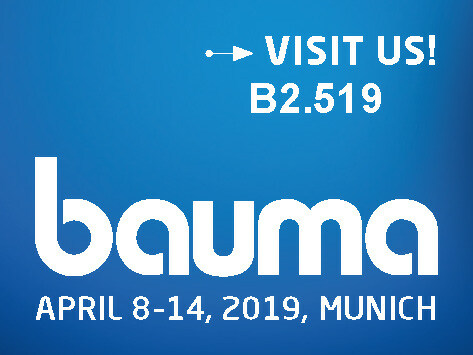 Sovatec takes part at Bauma 2019, the world’s leading exhibition for the construction industry that is held in Monaco of Bavaria from April 8 to 14, 2019. 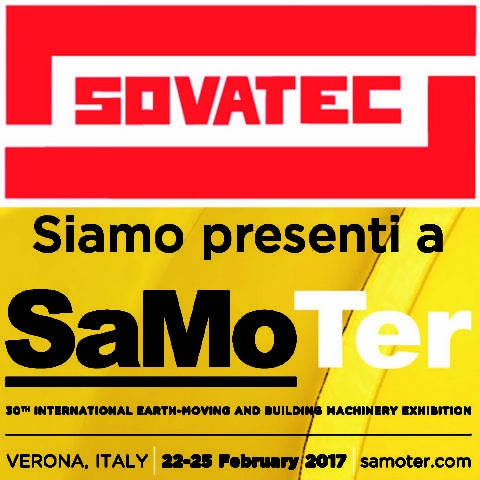 We look forward to meeting our customers at our booth n. 519 in Hall B2. Sovatec takes part at Ecomondo 2018, the 22st. 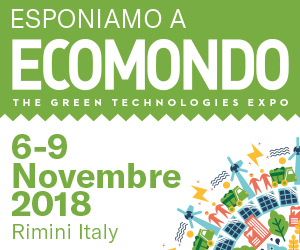 International Trade Fair of material and energy recovery and sustainable development, in Rimini from 6 to 9 November 2018. We look forward to meeting our customers at booth 018 in Hall C4. Our website is renewed, with a new look and new features. In particular we have further improved the accessibility and readability by tablet and smartphone users. New Product like Security Fence, Metal wire cloths and High Density wire mesh are introduced in our new catalogue. 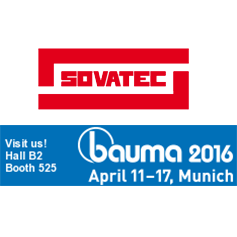 Sovatec takes part at Bauma 2016, the world’s leading exhibition for the construction industry that is held in Monaco of Bavaria from April 11 to 17, 2016. 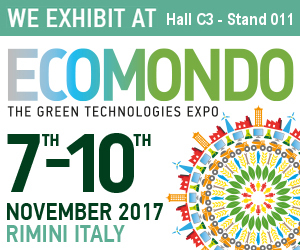 We look forward to meeting our customers at our booth n. 525 in Hall B2.